Huge $11K PRICE REDUCTION on this Immaculate 2016 built ''almost new'' home. The private WATERFRONT Lake & Preserve views are a rare find in this community! 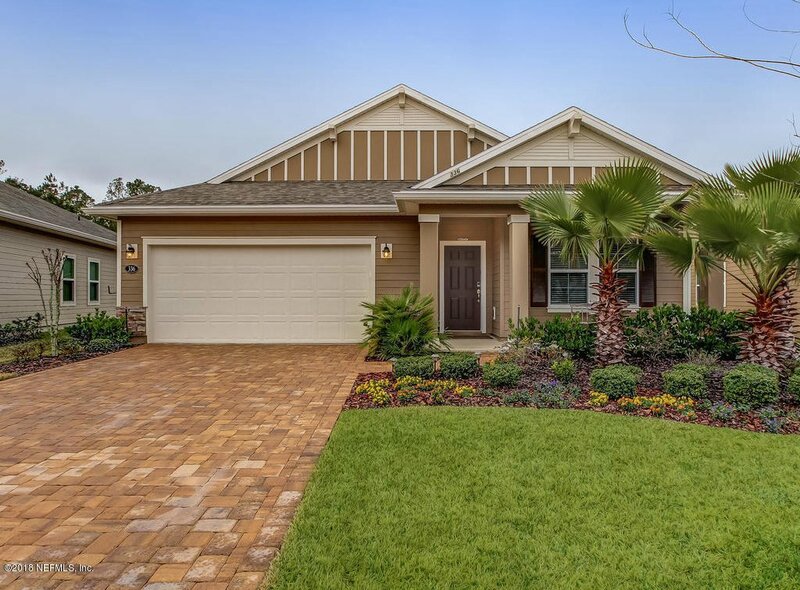 This dynamic one story Lennar built home (floor plan attached) features well appointed spaces including an additional Flex Room that could easily be converted to a 4th BR., a large open concept Den & Kitchen space & a separate Office/DR/LR area. Your family will love the private oasis lake views from all of the main living spaces. The backyard retreat boasts of a large screened lanai, beautiful raised bed pavered area & plenty of room for a future pool. Enjoy all of the amenities this Nocatee community has to offer. 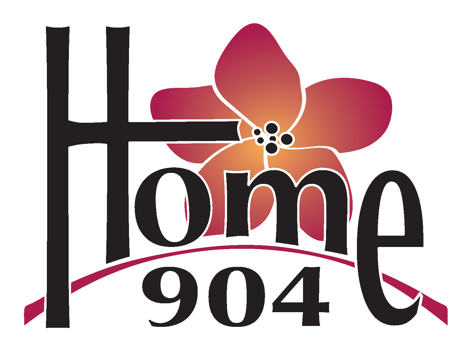 Bring your family & come see your new home....it is priced to sell and will not last long! Listing courtesy of KELLER WILLIAMS REALTY ATLANTIC PARTNERS SOUTHSIDE. Selling Office: BERKSHIRE HATHAWAY HOMESERVICES FLORIDA NETWORK REALTY.